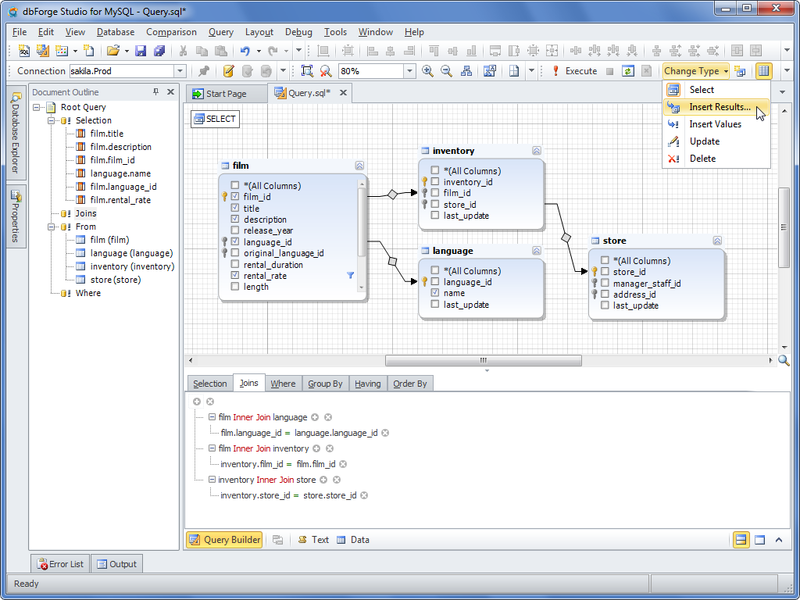 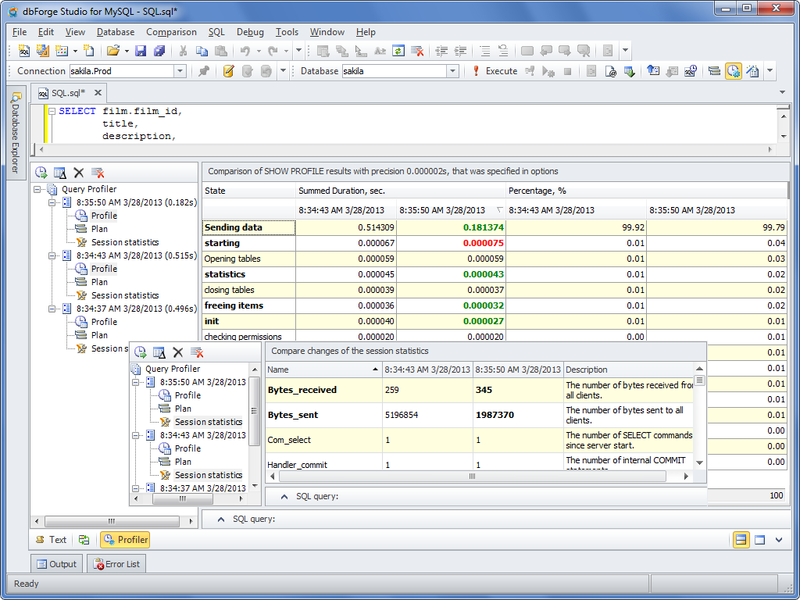 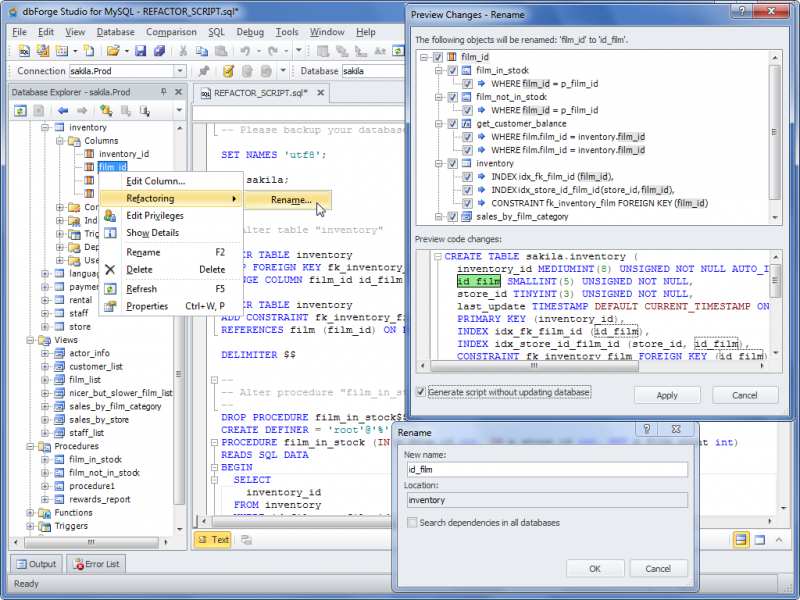 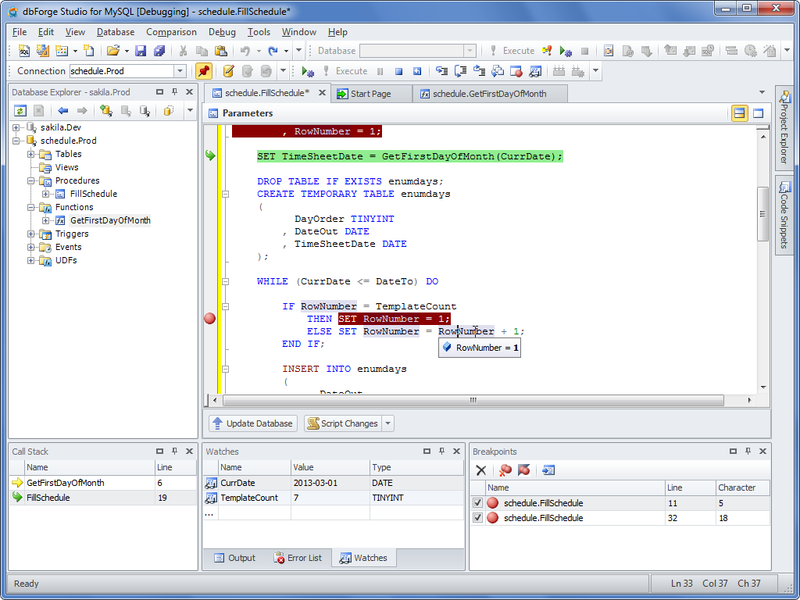 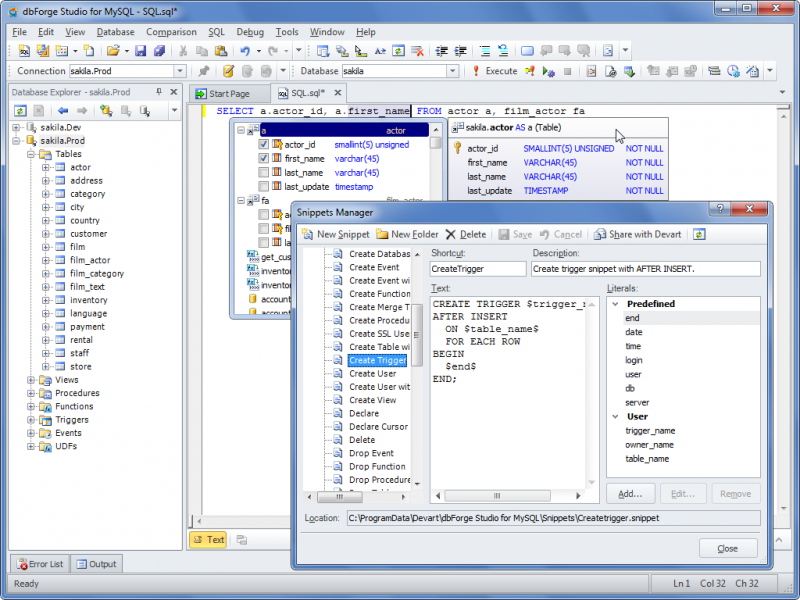 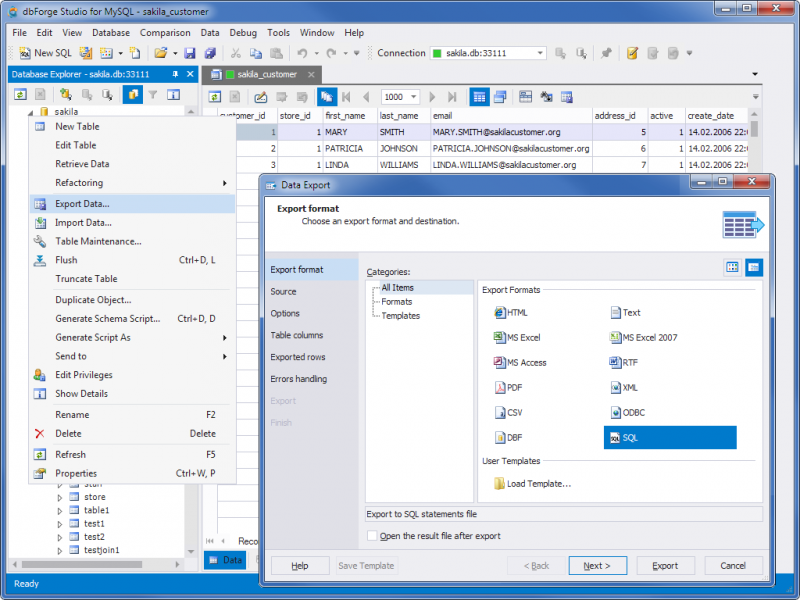 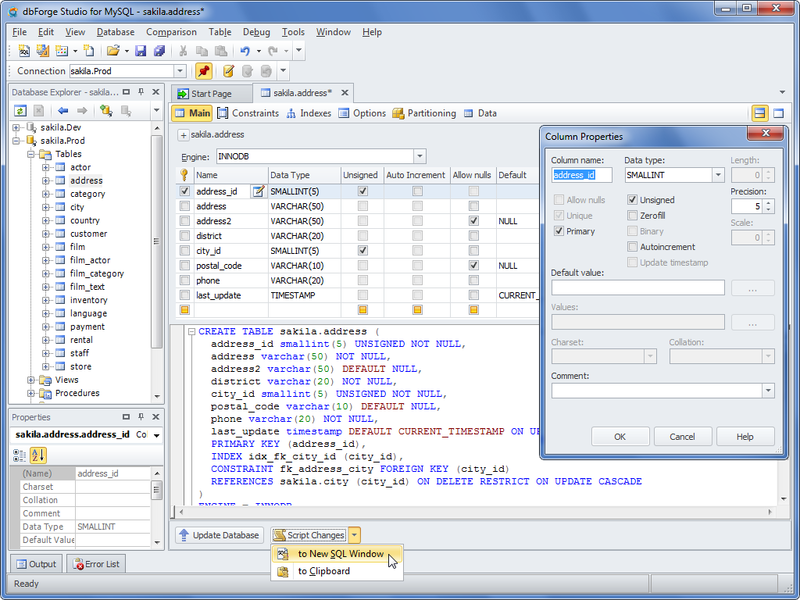 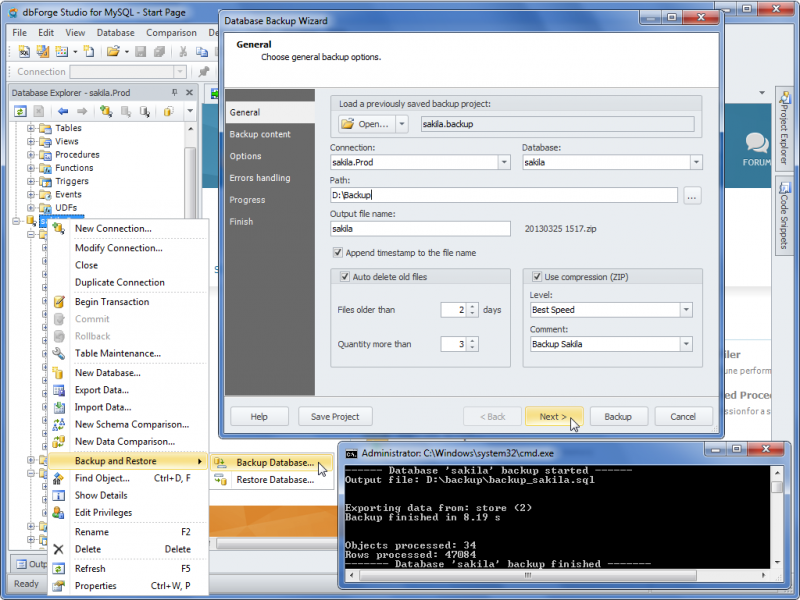 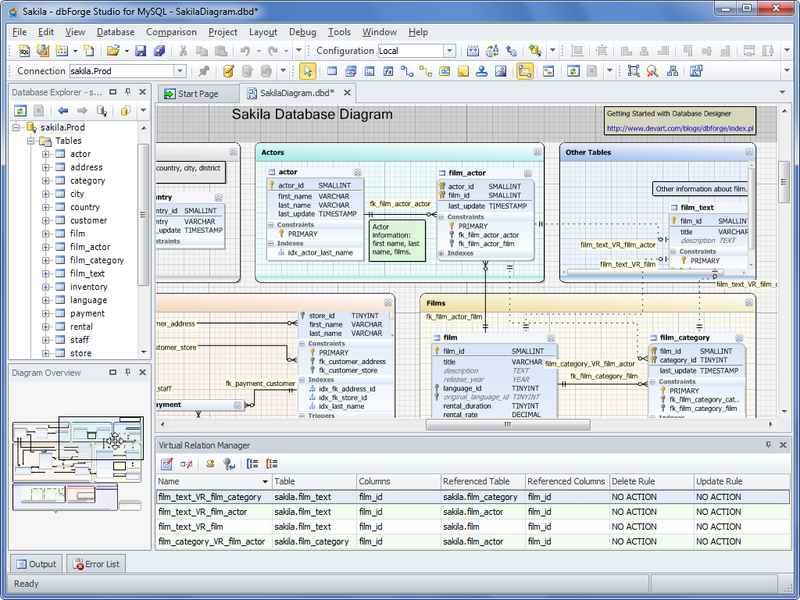 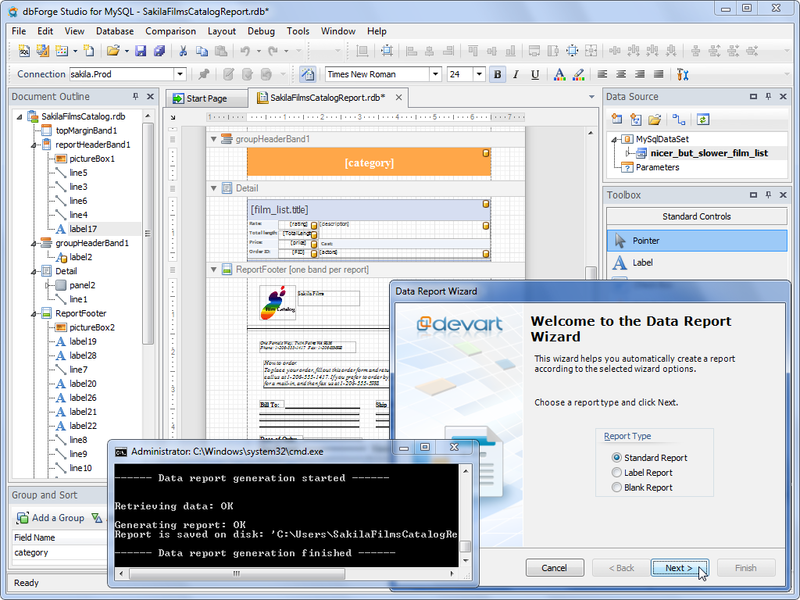 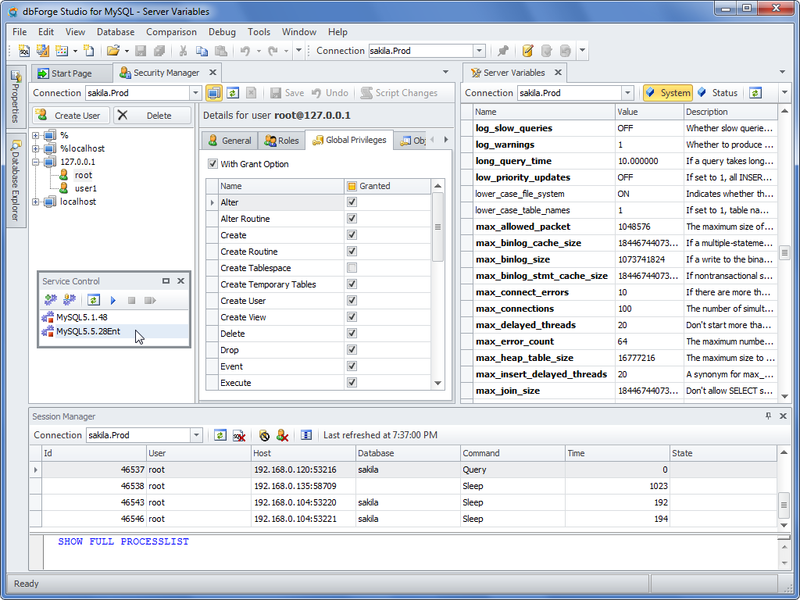 dbForge Studio for MySQL is a universal GUI for managing, developing and administrating MySQL and MariaDB databases. The tool allows to create and execute queries, develop and debug routines, automate database object management in the convenient environment. 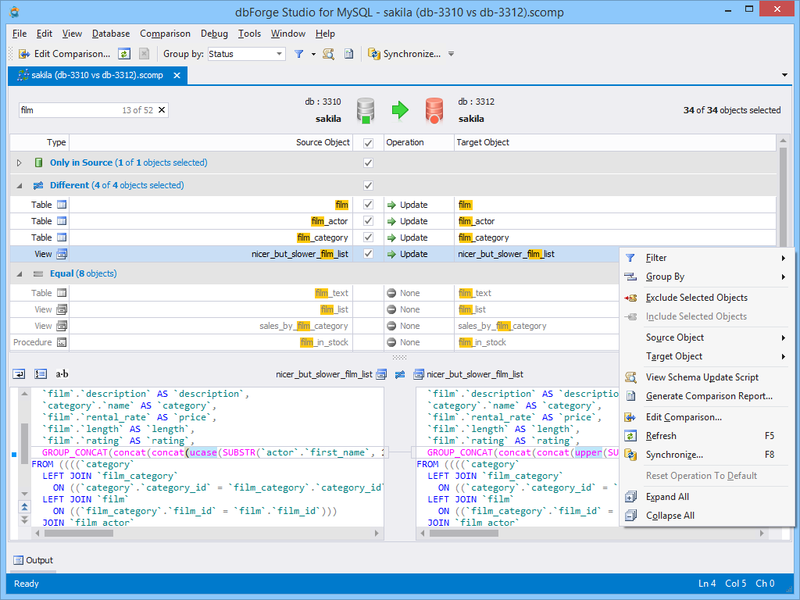 dbForge Studio also provides utilities to compare, synchronize, and backup MySQL databases with scheduling, and gives possibility to analyze and report table data.